Donald McGahn is the former White House Counsel for President Donald J. Trump. 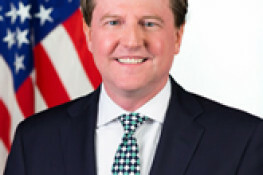 McGahn was previously a partner at Jones Day, a financial consulting firm in Washington, D.C., and a former commissioner and chairman of the Federal Election Commission. During his time at the FEC, McGahn led what has been called a "revolution" in campaign finance. He rewrote virtually all of the FEC's procedures for audits, enforcement matters, and advisory opinions, which provide for an unprecedented amount of due process. 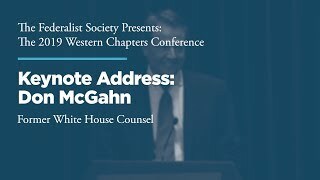 Several opinions authored by McGahn represent the current state of law regarding issues such as coordination, issue advocacy, campaign travel, political party programs, and emerging technologies. 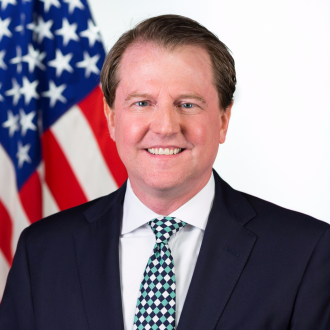 McGahn has counseled and defended federal and state candidates, members of Congress, national and state political party committees, leadership political action committees (PACs), corporations and corporate PACs, nonprofits, trade associations, and political consultants. Campaign-related representations have included the regulation of broadcast television and radio, direct mail, telephones, defamation, polling, ballot access, voter identification, get-out-the-vote, election contests and recounts, election day operations, and party conventions. Prior to joining Jones Day in 2014, McGahn had one of the first successful defenses of a so-called 527 issue group against an FEC enforcement action. He also successfully defended members of Congress before the FEC. 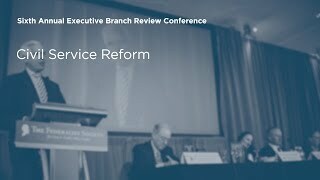 In addition, he served as general counsel for the National Republican Congressional Committee (NRCC) for nearly 10 years, where he introduced several innovations, including what has become the standard structure for making independent expenditures.